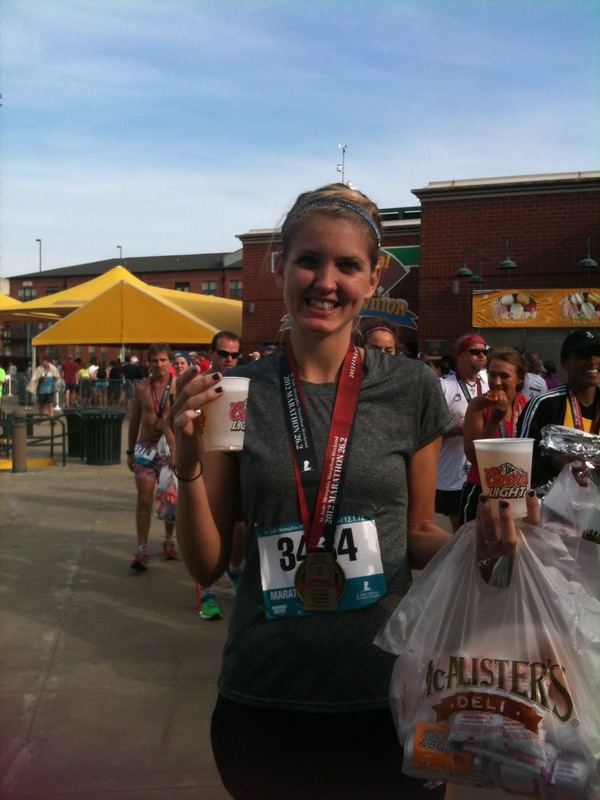 miles for beer...: marathon 1 is in the books. 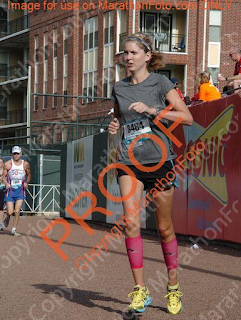 it's with hung head and heavy heart that i say this race was miserable. i wanted it to be good. and with that i will explain. the first half (literally) was not bad. i was slower than my half marathon pace and i knew that was good. i felt strong and ready. 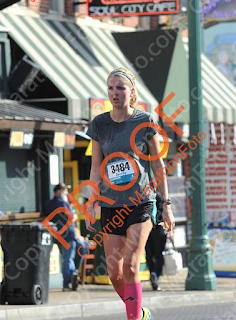 but i knew i had to finish. i made a friend and we ran (mostly walked) the rest of it. i think the st. jude race has it out for me. this was where i ran my first 1/2 marathon and i hit the wall hard at mile 11 then and walked. 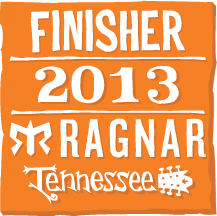 this race is the throwaway race for me in my book. so i am taking a week or so off and starting slow. i have a marathon in march and i want to be healthy. so here's to stretching, yoga (i bought classes...go me), strengthening and the all important having fun. i actually had a lot of fun this race. it's amazing how nice people are. 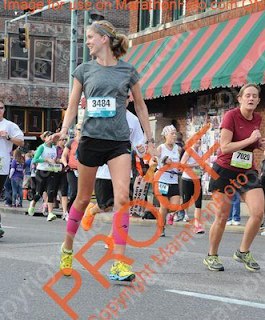 i am eternally grateful to my support system and all the people that came out to this race. i promised myself i would finish running. 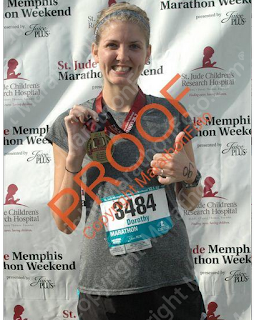 and then the all important medal finisher picture. those beers were followed by many MANY others. 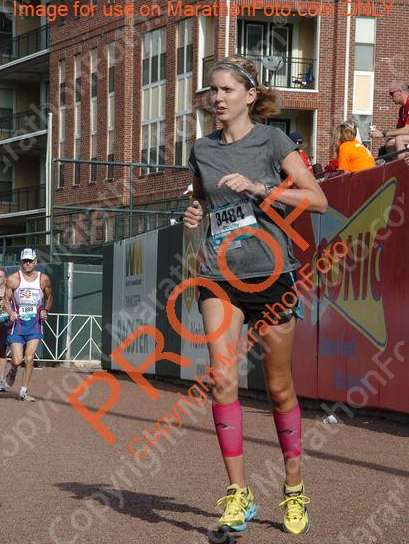 here's to getting the first out of the way and onto running more.